Are you a car enthusiast? Want more information before you hit the dealerships? Like things that go vroom? 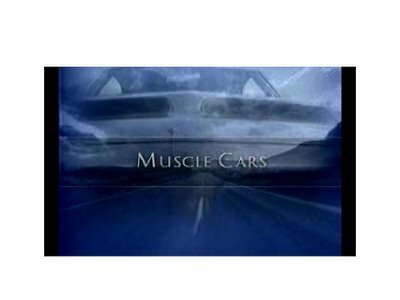 Visit Google Video where you'll find a wide spectrum of automobile-focused videos from WheelsTV. Download virtual test drives and educate yourself on the newest vehicles out on the road, here on Google Video.